Encompassing a large swath to the east of Dallas Hall, Fondren Library is a space of many nooks and crannies. With all of these different places to study, it might be hard to choose exactly which one works best for you. 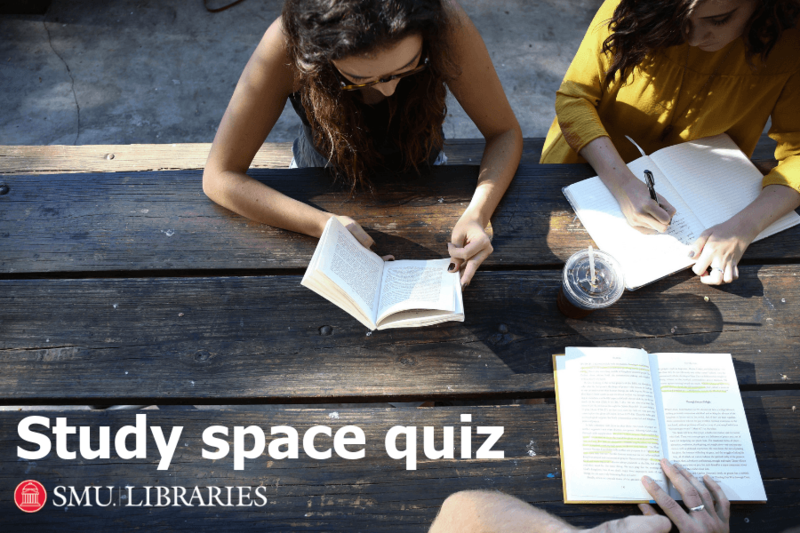 Behold the study space quiz that will solve the answer to this riddle.